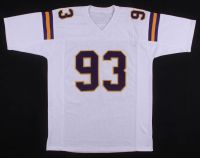 Custom on-field style jersey. Everything is sewn on, size XL. 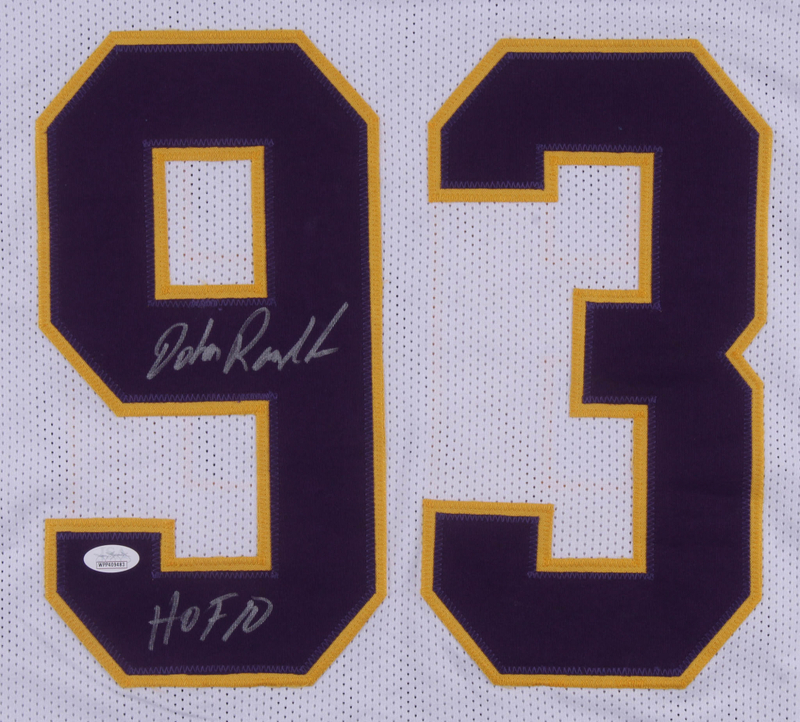 Hand-signed and inscribed in silver paint pen by John Randle (HOF).